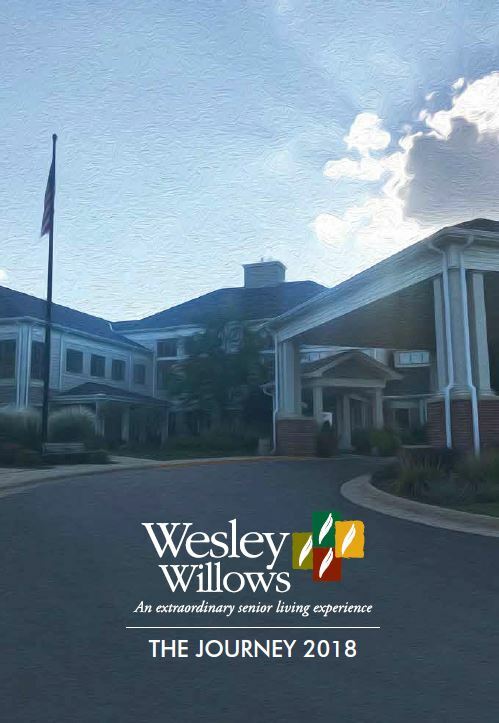 Located in Rockford, Illinois, Wesley Willows is the only Senior Living community with a full continuum of Senior housing and Senior health care services on one campus. Our extraordinary Senior Living options empower residents to enjoy a lifestyle enriched with programs and services designed to meet individual needs and live within a safe and secure environment where they can remain active and independent. Our communities include two campuses with unique living options available for any level of Senior Living including Independent Living, Active Senior Lifestyle, Assisted Living and Rehabilitation and Skilled Nursing. We promote active secure lifestyles for Seniors through ongoing personalized care. We are here to encourage each resident to remain independent and active; feel and be safe; and benefit from the programs and services that are tailored to meet their individual needs. We empower residents to enjoy a lifestyle within a safe, secure environment where they may remain as active and independent as possible. Fulfilling their goals enables us to fulfill our mission. Wesley Willows will be the leader in providing exceptional programs, services and amenities for Seniors. Integrity in all we do, embracing transparency and a “do the right thing” focus as a faith based, not-for-profit organization. Relationships creating a community which exemplifies caring and respect. Operational Excellence in programs, services, and facilities and grounds. Fiscal Responsibility for Wesley Willows, residents, and employees. Safe and Secure practices and environments.